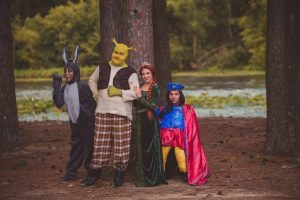 Conway, Arkansas – Red Curtain Theatre will present the hilarious stage spectacle, Shrek The Musical, August 3 rd through the 12th at Staples Auditorium on the Hendrix College campus. The musical is based on the Oscar-winning DreamWorks animation smash hit film. 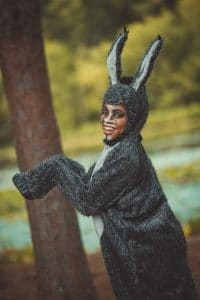 Shrek brings all the beloved characters you know from the film to life on stage and proves there&#39;s more to the story than meets the ears. This Tony Award-winning fairy tale adventure follows Shrek, an embittered ogre, and his loyal wisecracking sidekick, Donkey as they attempt to rescue the beautiful yet headstrong Princess Fiona from a fire breathing, love-sick dragon. During this quest they tangle with a small yet power-hungry Lord Farquaad and a collection of fairyland misfits. This show is filled with over the top humor, dancing, and singing that blends perfectly to create a musical extravaganza. Red Curtain Theatre is also excited to partner with Arkansas Children’s Hospital and with Conway High School’s Certain Little Free Pantry in a continued effort to give back to their community. Cast members from Shrek visited patients at Arkansas Children’s Hospital on July 25, where they performed four songs from the show, had a meet and greet with patients and their families, and then helped lead an activity with the children. 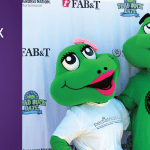 In addition, $2.00 from every ticket sale for the Saturday, August 4th performance will be donated to ACH. RCT will also hold a food drive for the Certain Little Free Pantry, which services students in need at Conway High School. Their hope is to help ensure the food pantry is fully stocked when students return to school August 13th. Non-perishable food items and toiletries can be dropped off at any Shrek performance and will be presented to CHS teacher, Crystal Certain, following the final performance, August 12th. 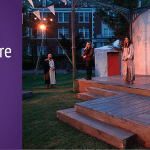 Red Curtain Theatre is a performing arts theatre company in Conway, Arkansas. 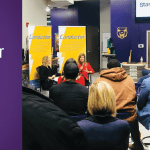 The mission of the organization is to provide an atmosphere that nurtures and inspires performers of all ages by offering performance opportunities through community theatre, workshops, private instruction, and dance. Their most recent performances include the hit musicals The Music Man, Hello Dolly, and Miracle on 34th Street. Shrek the Musical is presented in part by the Conway Convention and Visitors Bureau and Smoothie King of Conway. 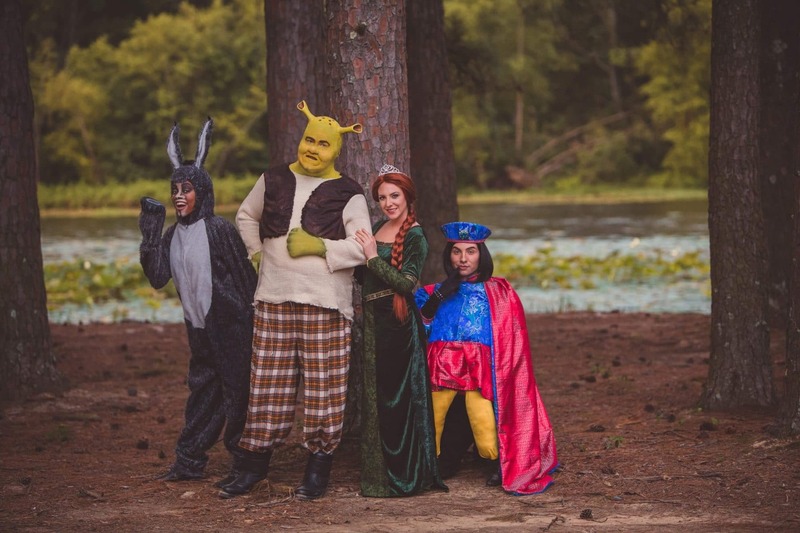 Red Curtain Theatre’s production of Shrek The Musical will have you laughing, cheering and wanting more of this peculiar cast of characters. Tickets are $22.00 for adults, $17.00 for students, military and seniors, and $12.00 for children 10 and under. They may be purchased online at redcurtaintheatre.com or by calling 501-499-9776. 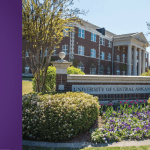 Performances will be held August 3, 4, 10, and 11 at 7:00 pm and August 5 and 12 at 2:00 pm at Staples Auditorium on the Hendrix College campus, 1600 Washington Avenue, Conway, AR 72034.